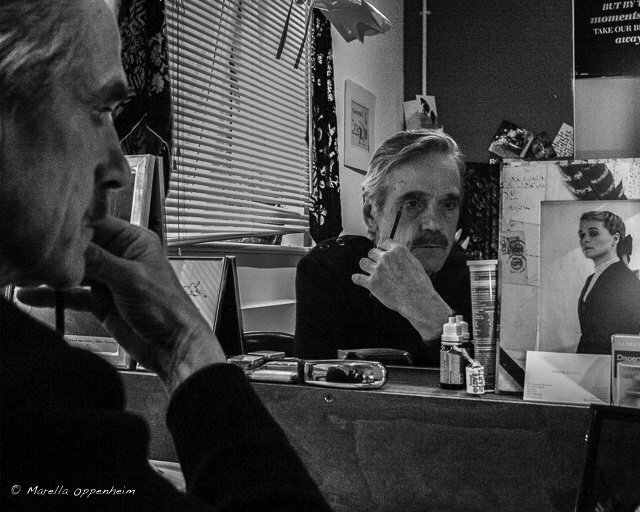 French photographer Matthieu Camille Colin photographed Jeremy Irons backstage at the Wyndham’s Theatre in London, on Sunday 11 February 2018. Thank you to Matthieu for the use of these images. 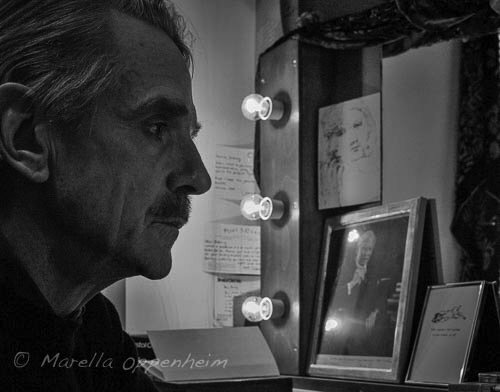 Thank you to Katy Riddell, Laura Flowers, Wyndham’s Theatre and, of course, Jeremy Irons, for making this photoshoot happen. Please, be respectful of the photographer. Do not appropriate these images to other websites without full credit. Do not crop or alter the images in any way. Images are available for purchase. Contact Matthieu HERE. 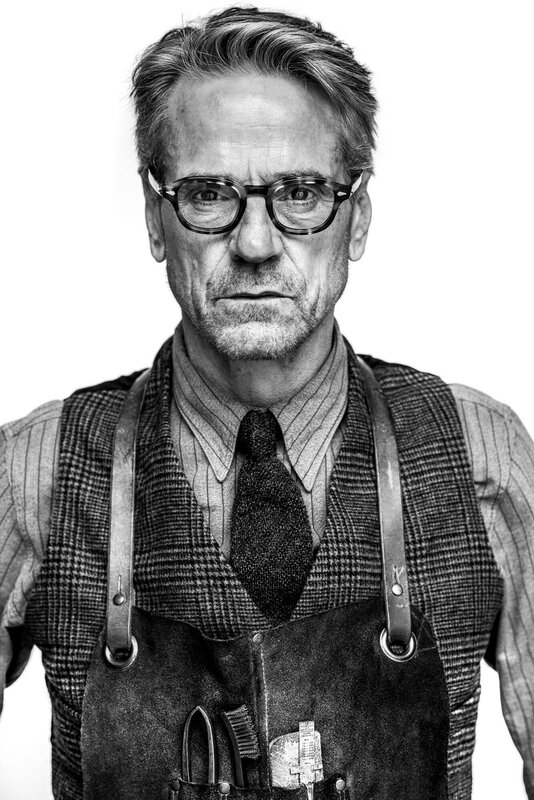 Jeremy Irons as Alfred Pennyworth in Batman v Superman: Dawn of Justice photographed by Clay Enos. Clay Enos was the on set stills photographer for Batman v Superman. 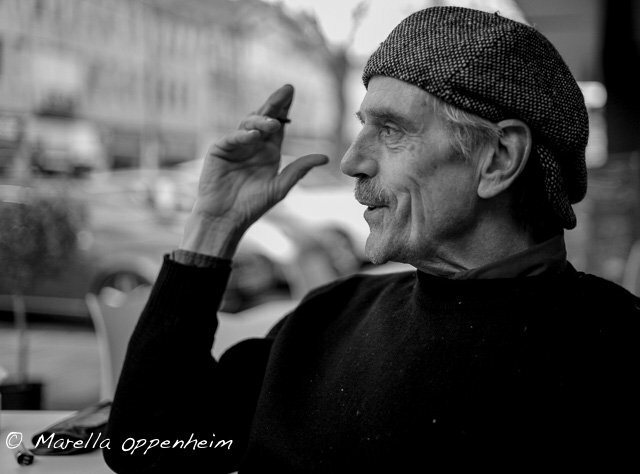 Marella Oppenheim is a freelance photojournalist. 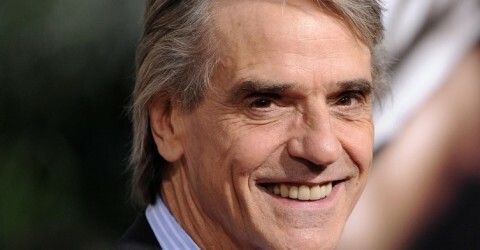 She worked as an actress for over 30 years, including appearing in Brideshead Revisited with Jeremy Irons. She has remained great friends with him. Please take the time to visit her website and discover all of her amazing work. Check back with this post weekly to see an additional image of Jeremy by Marella Oppenheim. Photo by Marella Oppenheim. Taken at the Bristol Old Vic – April 2016. Jeremy Irons, his dog Smudge, and Sinead Cusack attended the VIP private view of the photo exhibition Peter Sellers: Behind the Camera, on 27 October, at 19 Beauchamp Place. The photos are being auctioned to benefit the British Heart Foundation. A photo of Sinead is among those on display. 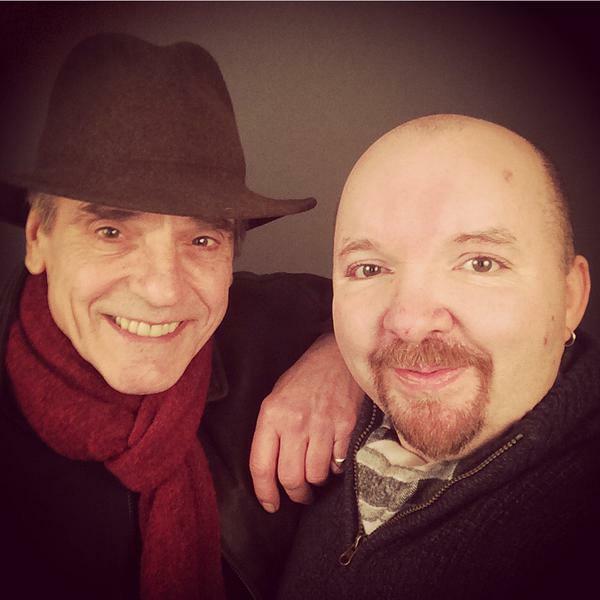 On Thursday, January 29, 2015, Jeremy Irons had a session with photographer Andy Gotts, in London. 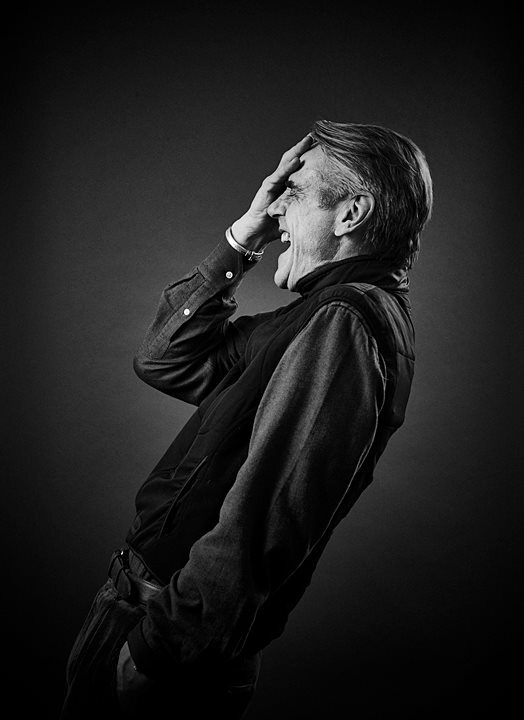 Andy Gotts had this to say about the photo: i ADORE this outtake of the stupendous actor and human being Jeremy Irons. I think this sums up his personality! 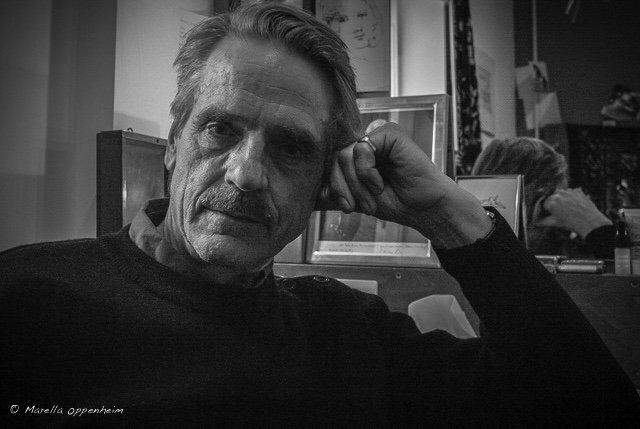 Stay tuned for more photos of Jeremy Irons by Andy Gotts from this January 2015 session. 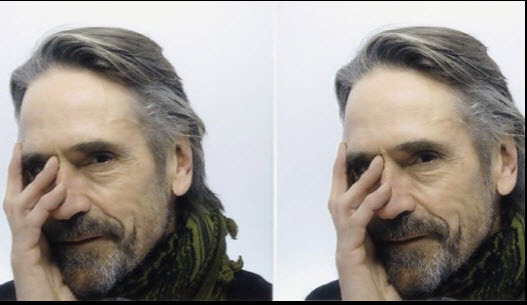 Jeremy Irons attended the Private View opening of son Sam Irons’s new photography exhibition at the Tim Sheward Projects in London’s Bankside. Sam Irons’s work will be on display until 02 November 2013.